Founded in 1960, Canottieri Gavirate has over 200 members (80 10-13 years old). Gym, training pool, etc. Beijing 2008 Olympic Gold in Adaptive Rowing. Home of Australian, British, Dutch team. 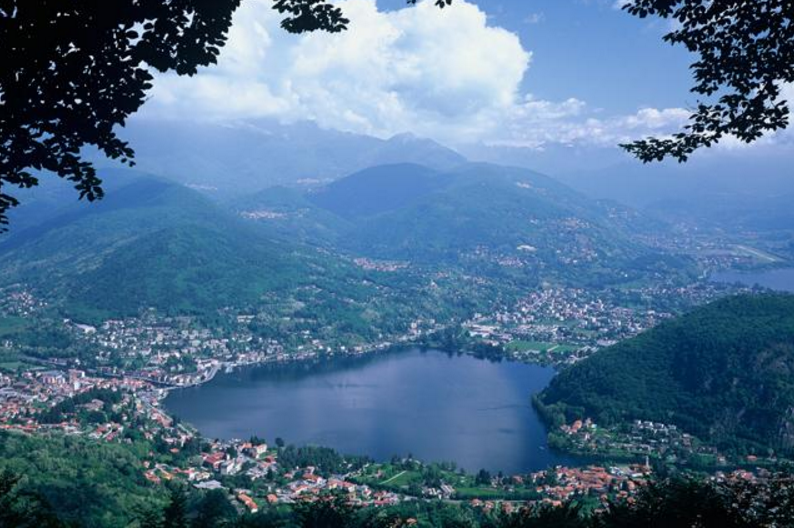 Additionally: Sport activities and site-seeing (swimming, BBQ, , Varese, the Lakes, Milan and more). As per Rotary rules, all students must be insured for personal liability and against damages in case you suffer an incident, according to what Rotary Code of Policy states. This insurance is included in the cost of the Camp. i) US$500,000 for personal legal liability for liability arising from the student’s actions or omissions that cause bodily injury to a third party or damage to a third party’s property.